Making the choice to invest in residential real estate is an excellent way to diversify and grow your net worth, if it is done correctly. 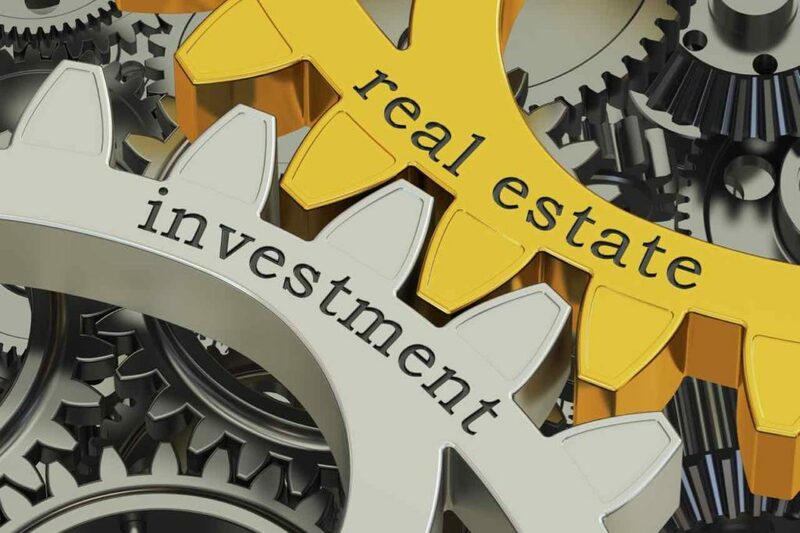 Besides providing a steady cash flow and amazing tax benefits, investing in real estate also provides a sense of security that is simply unmatched in other investments. Real estate is ever-accessible, appreciable, depreciable, leverageable, improvable, deductible, deferrable and stable; however, for you as an investor, the most important thing real estate can be is rentable. At Town, we understand the rental property business from an investor’s perspective, and we have the tools you need to be successful in your pursuits. Our goal is to find you an excellent investment that promises a positive return in every area. Best of all, our team is prepared to help you every step of the way. At Town we believe real estate to be the most “able” investment in today’s economy, and our proven processes lead to amazing results. 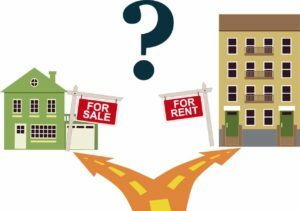 With Town, you are not just dealing with just a residential realtor, we are also active investors in multiple Charlottesville rental properties and have been successful in “flipping” local properties. Our Realtors will use our experience to focus on an immediate equity gain upon the acquisition of a rental property. This goal is put in place to ensure sufficient cash flow to sustain the returns you need for success. Additionally, our agents are ready and willing to help you select the right piece of real estate for your needs, as well as one that is sure to appeal to the rental market of Charlottesville at large. We always work to meet both your short-term and long-term financial needs during the acquisition process. Besides considering the base price of the property, our knowledgeable Realtors also look at things such as property taxes, maintenance costs and other factors that impact your initial investment into the residence. 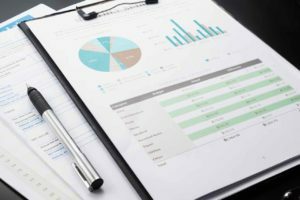 Further, Town’s ability to provide advanced financial projections based on current market trends allows you to see the big picture before purchasing a property. This is an invaluable tool that ensures success and meets our goal to help you become a sophisticated investor and grow your financial wealth. Whether you seek your first investment property or you are looking to expand your existing portfolio, Town’s resources are unmatched. With lenders, contractors and property managers in our network, all of the information you need is at your fingertips. We share the fundamental truths of real estate investment with our clients, and we are happy to share the models that schooled investors use; together, these factors allow even novice investors to feel comfortable with the process. 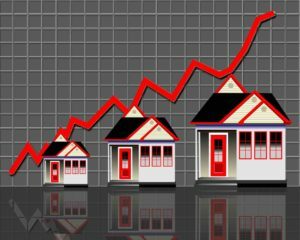 For seasoned real estate investors, Town’s advanced analytics help you target lucrative properties in niche markets – a precious tool for the continued growth of an investment business. The unrivaled tax benefits of depreciations, deductions and exchanges await in Charlottesville’s rentable real estate market, and with Town’s help, your success is immanent. When it comes to the rental market in Charlottesville, options are bountiful. 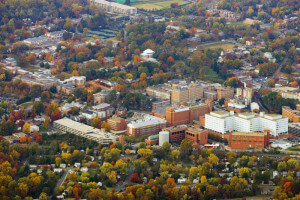 This town is largely based around the University of Virginia, and as such, there is a high need for residential rentals to accommodate students. There are just under 24,000 students enrolled at UVA, and of this number, approximately 41 percent live on the campus. While there are some students that live at home in the area, this leaves a significant portion of the student body that is in need of off-campus rental housing. This factor alone presents a huge opportunity for the area’s real estate investors. Further, the stability of the university means that there will always be a steady flow of students – and even faculty members – looking for affordable rental housing in the University region. Investors looking at neighborhoods around the UVA campus have numerous property options, including single-family homes, townhouses and even apartment complexes. Students are just one sector of the rental market in the greater Charlottesville area. This region is known for its livability, and, in fact, has received numerous accolades, including the “Most Exciting Place in Virginia” by Movoto Real Estate, the “Best College Town in America” by Traveler’s Today, one of the “Top 100 Places to Live” by Livability.com, one of “America’s Favorite Mountain Towns” by Travel + Leisure Magazine, and the list goes on. The draw of Charlottesville is undeniable, and this brings in a steady flow of new residents on a regular basis. Budding professionals and families are drawn to the stable work environment and ever-changing environment Charlottesville presents, while retirees are drawn to the scenic beauty and easy lifestyle offered by Charlottesville and Albemarle County. The great variety of residents, and the options they seek, means excellent things for the rental market in the greater Charlottesville area. The investment properties do not end at the city lines, and renters are bountiful throughout the 29 North region, as well. In 29 North, the beauty of the country combines with fantastic access to surrounding communities and a number of the county’s most prominent employers. Big-name retailers and local shops provide employment options in the retail sectors; however, the major draws for the area include General Electric, the Defense Intelligence Agency and the National Ground Intelligence Center. There is also an airport in town that provides opportunity for residents. Where there is employment there are incoming residents, and this gives you as a real estate investor a great chance to build your portfolio in a different, less-dense region of Albemarle County. Town’s expertise in Charlottesville’s specific market trends is just one of the ways that our Realtors help you in the investment property acquisition process. Overall, it is our commitment to excellence – both ours and yours – that allows success in each and every transaction.